Impact Windows Miami - Features and Benefits - Hurricane Resistant Patio Doors, Impact Windows, Custom Entry Doors, Installation of Impact Doors and Windows in Miami | Get a Free ASP Windows Quote! If you’ve lived through a hurricane or two, you may be searching for a more effective way to protect your home from the elements. You can do this by installing impact windows Miami weather cannot damage. While many people resort to temporary measures when a storm is approaching, these can be cumbersome and time consuming to install. Also, the materials you will need may not be available at the time of the crisis, as the demand during severe weather is typically high for such products. Why not select a permanent solution instead, and fit your home with the durable protection that impact windows Miami can provide? 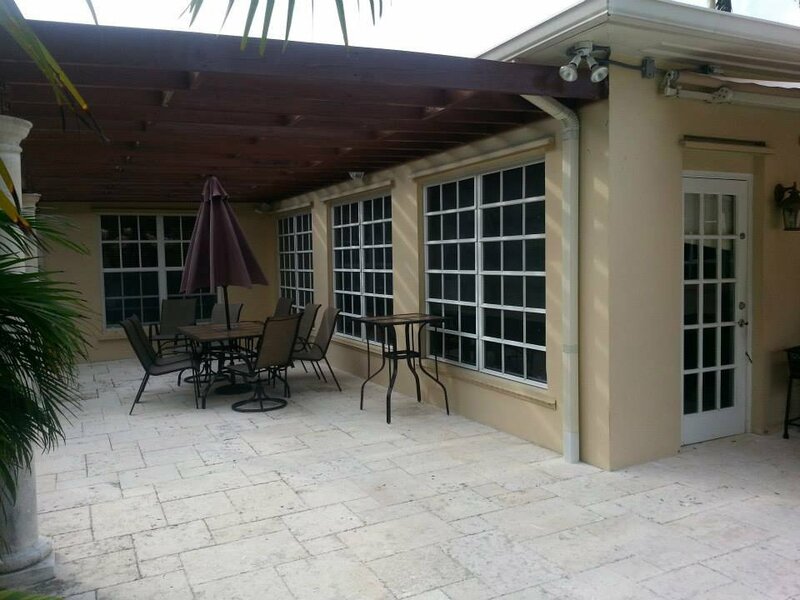 To help you in your decision, let’s examine the many features and benefits that our impact windows Miami contractor can provide for you. Impact windows were first created in reaction to the disaster of Hurricane Andrew in Florida in the summer of 1992. They work effectively for safeguarding your house from high winds and flying debris. 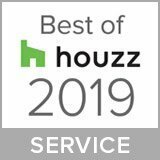 They may be installed when your house is built or added later by changing out existing non-impact windows, this is referred to in the industry as retrofit. The price of these home windows is close to what you would pay for other top quality home windows. Clearly, the greatest benefit of impact windows Miami homes can have is safeguarding from the wind and water throughout a serious storm and flying projectiles due to extremely high winds. Most damage to houses when severe weather occurs is usually from the damage to the windows of your home. Objects from outside impact and break the glass and then forceful gusts of wind are able to make their way into the house. The powerful pressure can then have a wind tunnel effect and may either break out the windows on the other side of the house, or even lift the roof off of your home. Why board up your home’s windows with plywood every year? This process is both costly and labor intensive. Our Impact windows Miami contractor will build a sturdy frame created for severe weather to be in position & prepared to safeguard your house. These storms change course rapidly and having your protective windows always in place means you’ll be ready no matter what the weather does. Many people can’t take wooden shutters off or on the home, because of physical restrictions. Impact windows eliminate the requirement for this work. You will find other good things about these type windows as well. They give a greater level of security to your house. Since they’re built to resist enormous pressure, they’re difficult to break into. The durable construction of impact windows make them extra resistant to tampering from the outside. Many insurance providers provide a discount for this extra measure of security. Speak to your agent to find out if you can obtain a discount off your insurance premium. Another benefit which impact windows Miami boast is the film within their inner layer which is the technology that makes a window impact resistant. Two panes of glass are laminated with this inner layer in between keeping the glass together in the event it gets shattered. Additionally, these windows are effective at blocking out sound from the exterior of your home. Grey tinted impact glass is a way that impact windows reduce UV transmittal which can cause the colors in the interior surfaces of your home to fade over time. However, it is the Low E technology that is currently only available with the Vinyl windows that provide the best UV protection. These windows are built with a dual layer design, using specially laminated material. The glass includes a strong plastic film which is built right into the glass itself. If the window is broken, this laminate layer stays in position, safeguarding your house from the gusting winds and rains of the storm. Impact windows must also undergo rigorous testing to guarantee their effectiveness before you install them in your home. Impact test are carried out to simulate both big and small impacts that could occur during bad weather. These tests simulate the flying debris that’s typical in a severe Hurricane. This uniquely designed window is able to handle winds as high as 150 mph. It is also able to take a direct hit from blowing debris without shattering. Additionally, this type of resistant glass is available for the other glass openings in your home, like sliding glass doors or skylights, so you can safeguard the entire house if you wish. As you can see, Miami impact windows have many exceptional features, which will ensure the safety of your home no matter what type of weather it is forced to endure.Consider calling us today for a free consult & adding them to your protection strategy. 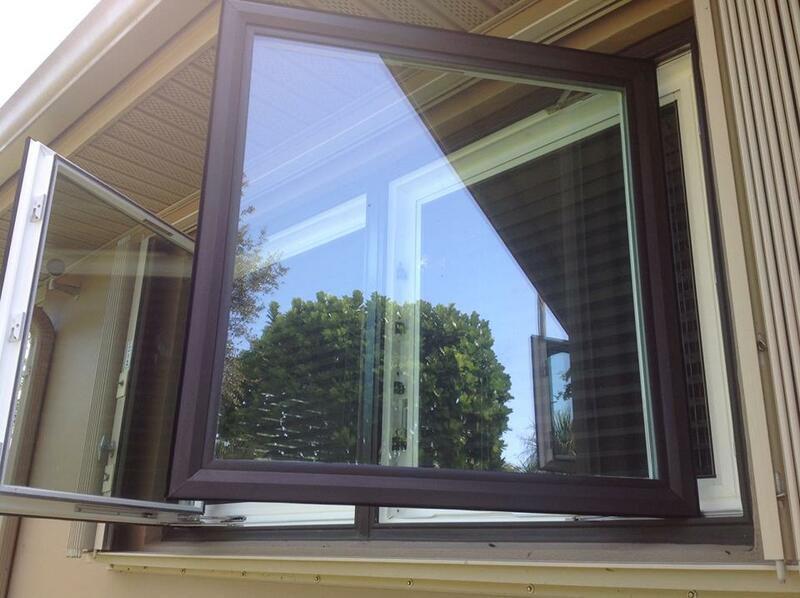 When the next Hurricane blows through, you’ll be glad that you did install those Impact Windows Miami!